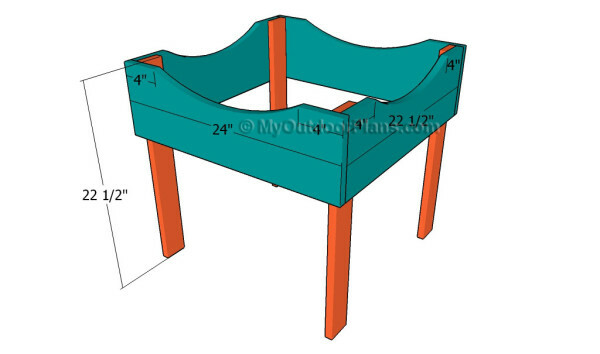 This step by step diy woodworking project is about pyramid planter plans free. 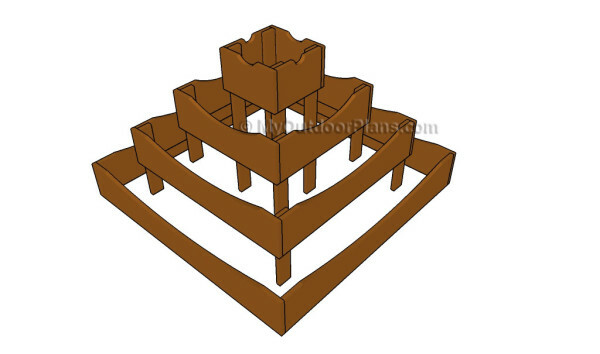 If you want to build a beautiful pyramid planter for your garden, we recommend you to pay attention to the instructions described in the article. 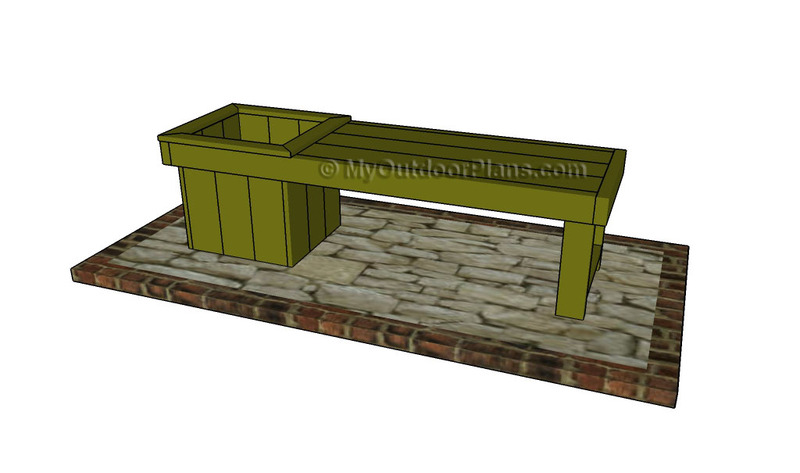 Plan every step of the project from the very beginning, if you want to prevent costly mistakes and to build a bench with a neat appearance. When building a planter, there are so many designs and plans to choose from, that we really recommend you to select a few alternatives before starting the actual construction. Invest in high quality materials that are also weather-resistant, such as pine, cedar or redwood. Select only the slats that are in a good visual condition and are perfectly straight. Always drill pilot holes before inserting the screws, to prevent the wood from splitting. Top Tip: Don’t forget to adjust the size of the planter to suit your needs. Invest in weather-resistant lumber, such as pine, cedar or redwood. 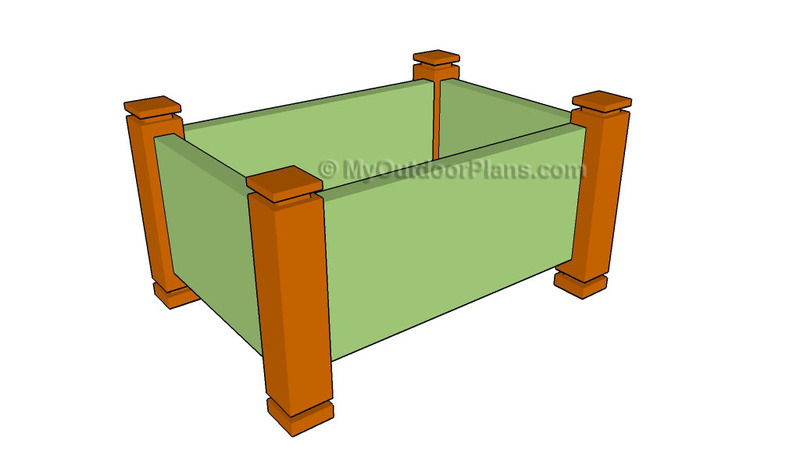 The first step of the woodworking project is to build the bottom planter. 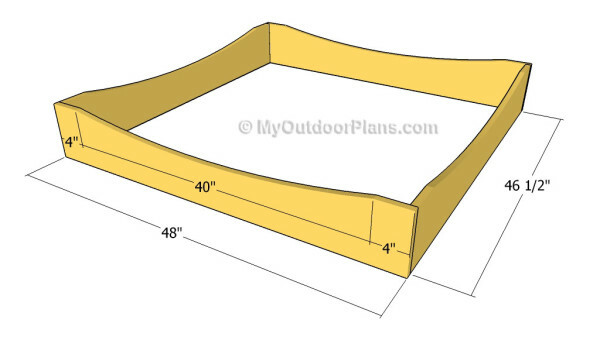 As you can easily notice in the plans, we recommend you to use 1×8 lumber for the frame of the planter. Tip Tip: Take accurate measurements before adjusting the size of the slats with a circular saw. If you want to enhance the look of the slats, you could cut the top edges in a decorative manner, by using a jigsaw. Building the second planter is similar to the previous step. The only exception is that you need to attach 1×3 legs to the four corners of the frame. Make sure you drill pilot holes through the components before inserting the screws, to prevent the wood from splitting. Top Tip: Make sure the legs of the planter are plumb and continue the garden project with the next step. 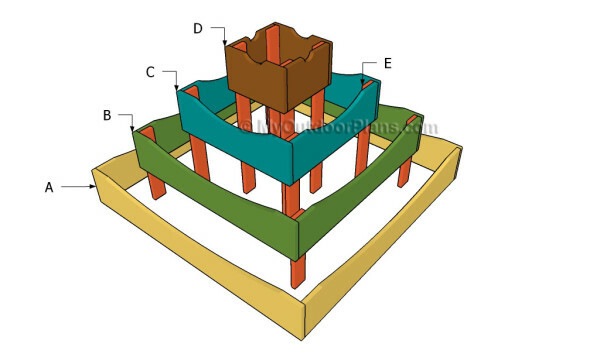 The third tier is smaller, so you should cut the components at the size shown in the plans. 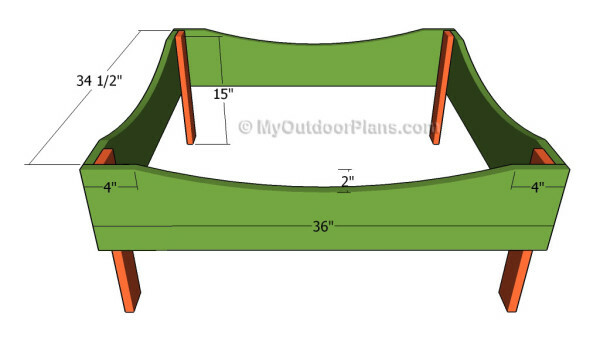 Don’t forget to make a curved cut at the top of the slats, if you want to enhance the pyramid planter. 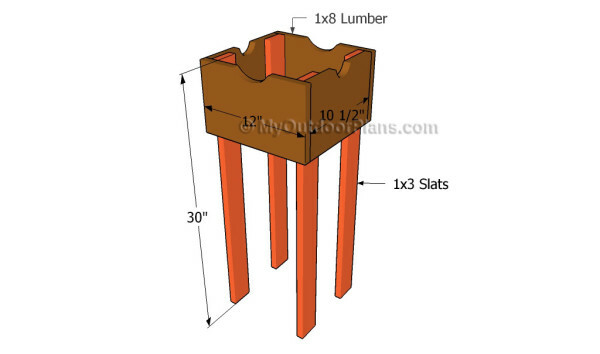 Continue the woodworking project by making the last planter, using 1×8 slats. After cutting the slats at the right size, we recommend you to check if the corners are right-angled, by using a carpentry square. Cut the legs at the right size and attach them to the slats with 2 1/2″ galvanized screws. Add waterproof glue to the joints, if you want to enhance the rigidity of the structure. Top Tip: In order to protect the lumber from water damage, we recommend you to cover the components with several coats of paint. Fill the pyramid planter with soil, after choosing the right location for the construction. 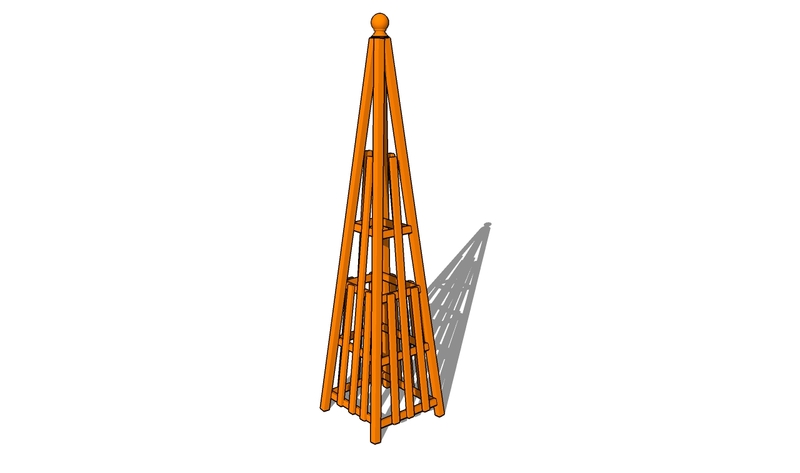 This woodworking project was about pyramid planter plans. If you want to see more outdoor plans, we recommend you to check out the rest of our step by step projects. LIKE us on Facebook and Google + to be the first that gets out latest projects.